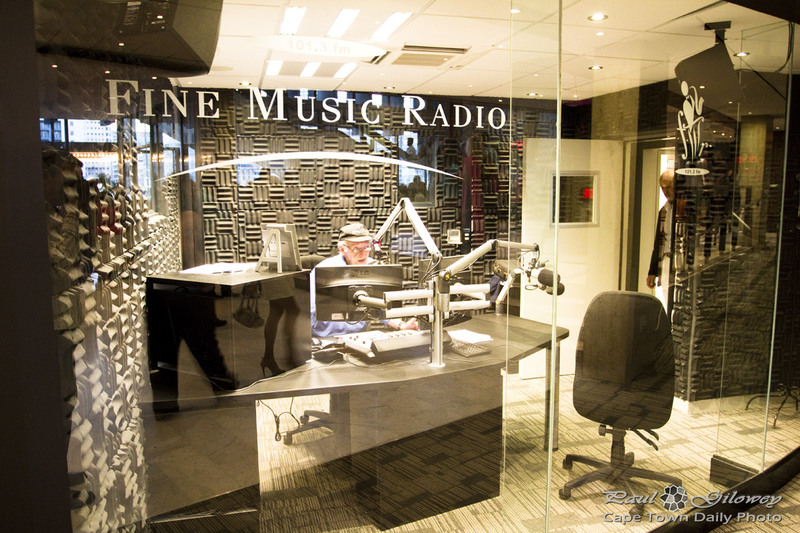 I was pretty surprised to find the Fine Music Radio studios at the Artscape Theater Center - but there they we, in the foyer, behind panels of glass. Posted in General and tagged artscape, radio on Sunday, 27 January, 2013 by Paul. Kfm is a local (as in "not national") radio station that plays mostly pop and commercial music, and seems to have wide appeal among Capetonians. 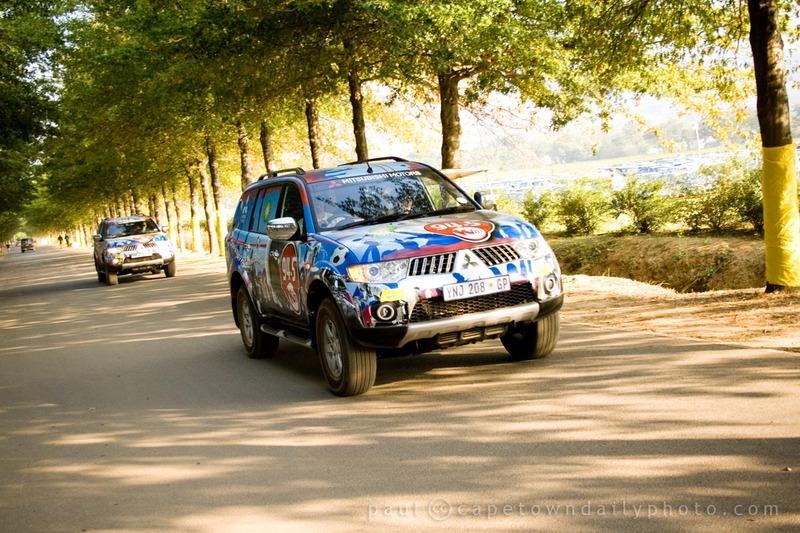 In this photo you can see two of their new branded Mitsubishi "Ground Patrol" 4x4s, which roam the streets, handing out prizes to avid Kfm listeners. Click here to read more about them. Posted in General and tagged car, radio on Saturday, 20 March, 2010 by Paul.